Variety Christmas Club have been helping families just like yours for 40 years. Over a million people have already relied on Variety to help them save for a magical Christmas. All you need to do to get started is set your savings goal and decide which gift cards and vouchers you would like to order to spend at Christmas. Our range includes: Amazon, Asda, ASOS, Boots, Debenhams, Intu, JD Sports, Love2shop, M&S, Morrisons, New Look, Primark, Restaurant Choice, Sainsbury’s, Smyths Toys Superstores, Sports Direct, Superdry, Tesco and The Entertainer. You’ll need to make regular payments (weekly, fortnightly or monthly). You can look forward to your gift cards and vouchers arriving in November once you’re fully paid (final payment is due 1st November 2019). No deposit is required and you will be emailed once your order has been processed (within 5 working days.) You can choose when you want to make your first payment. Christmas is the most expensive time of year and it can be easy to overstretch yourself if you don’t plan in advance. Relying on your overdraft or a credit card to buy gifts, food and drinks can be an expensive mistake. When you save for Christmas with Variety you make small regular payments throughout the year. You’re not tempted to dip in and take some out, like you would be if you had a savings jar at home. 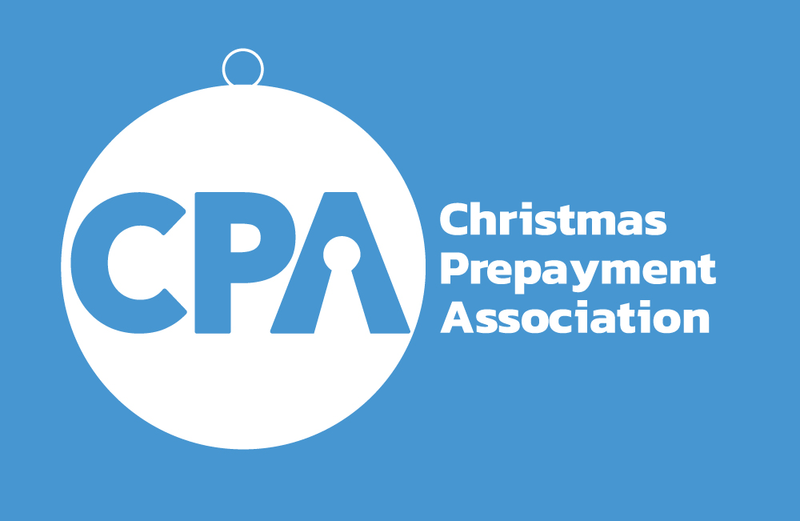 We are one of the founding members of the Christmas Prepayment Association which was set up in 2007. The money we are given is placed in a secure Client Trust fund, for your peace of mind. Our gift card and voucher range is the biggest and best of any Christmas Savings company. You can choose exactly what you want to order, from the likes of Love2shop, Marks & Spencer, Asda, Tesco and Amazon. We also have some exclusive gift cards such as The Entertainer and Intu shopping centres. When you save with Variety, you can look forward to the excitement of shopping for lovely gifts at Christmas for all your family and friends, safe in the knowledge that it has all been paid for in advance! 3. Make regular payments. You can look forward to your gift cards and vouchers arriving in November once you’re fully paid (final payment is due 1st November 2019). Make your Christmas a Christmas to Remember! We are adding new big names every year. We have exclusive gift cards and vouchers PLUS 3 individual supermarket vouchers…TESCO, MORRISONS and SAINSBURY’S! Unlike food and drink ‘hampers’, supermarket vouchers let you choose the food and drink you want to buy and when you want to buy it,the choice is yours! A recent survey found that the average household’s spend at Christmas was £835, there’s Christmas nights out, food, drinks and treats, perfect presents for all the family, new clothes, cards and decorations… and of course the tree! The expense of Christmas can put a huge strain on a family’s budget. What could be nicer than spending a happy relaxing Christmas knowing it has all been paid for in advance? By starting your own Variety Christmas Savings Club Agency you can help yourself, your family, and your friends to plan and budget for Christmas 2017. By collecting regular savings, either weekly, fortnightly or monthly throughout the year, you will be helping them to spread the expense. If you start soon, you and your customers will have the full 44 weeks to save which means that for just over £10 per week, come Christmas, you’ll receive a whopping £450’s worth of vouchers and gift cards of your choice… save £20 per week and it’ll be nearly £900’s worth!